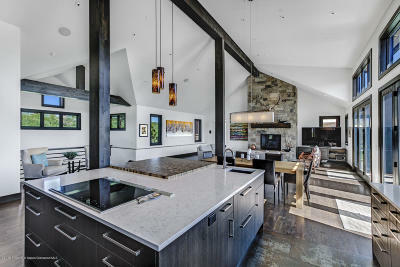 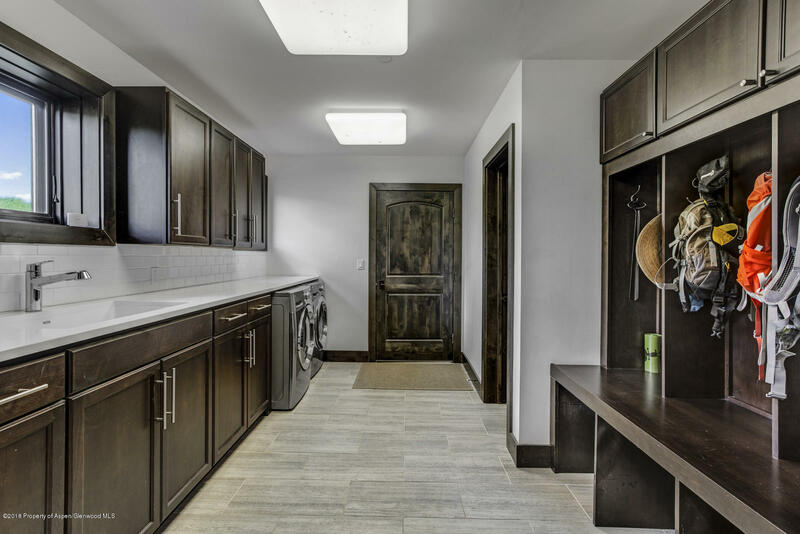 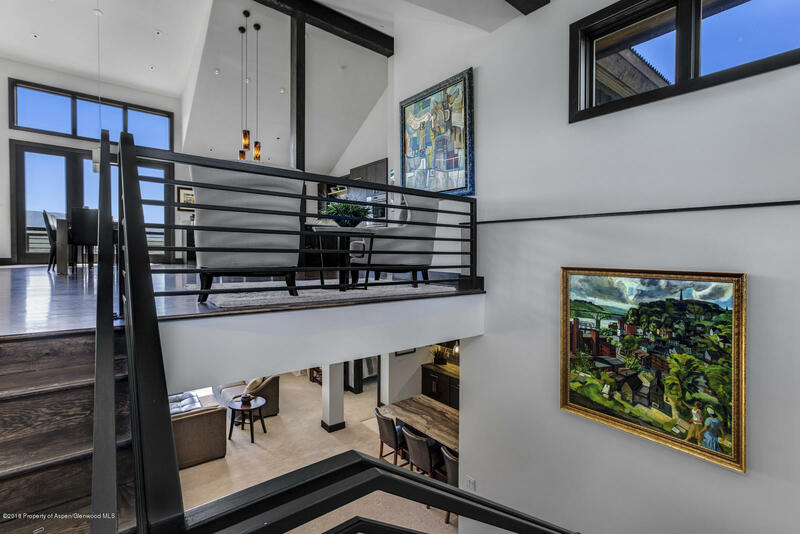 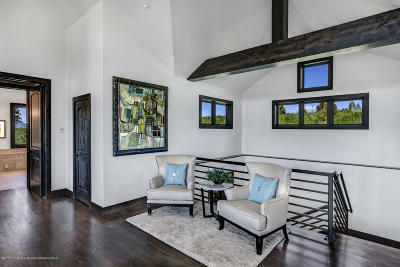 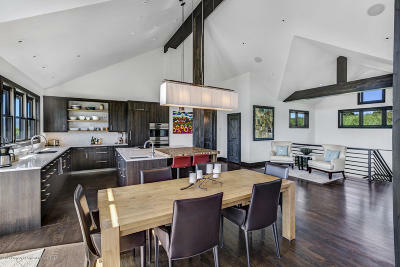 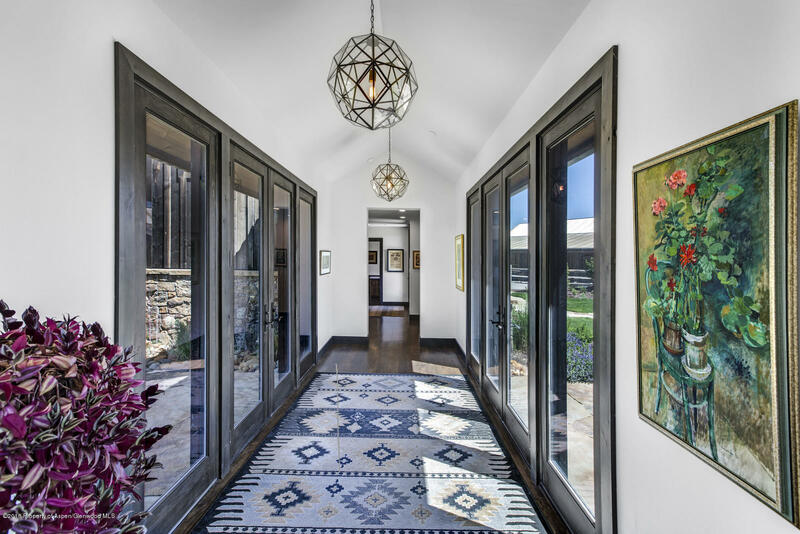 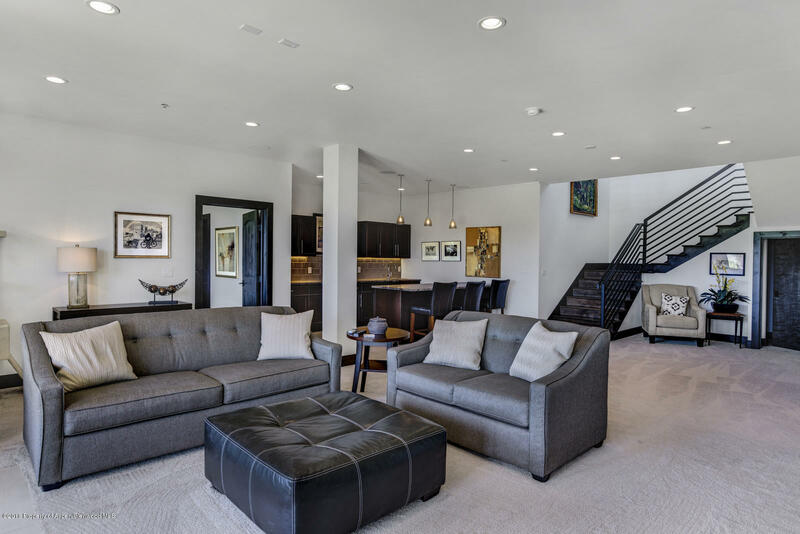 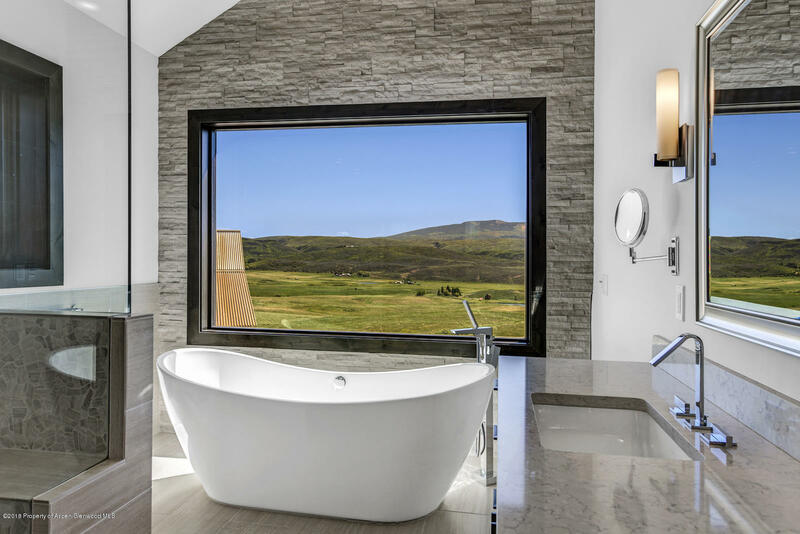 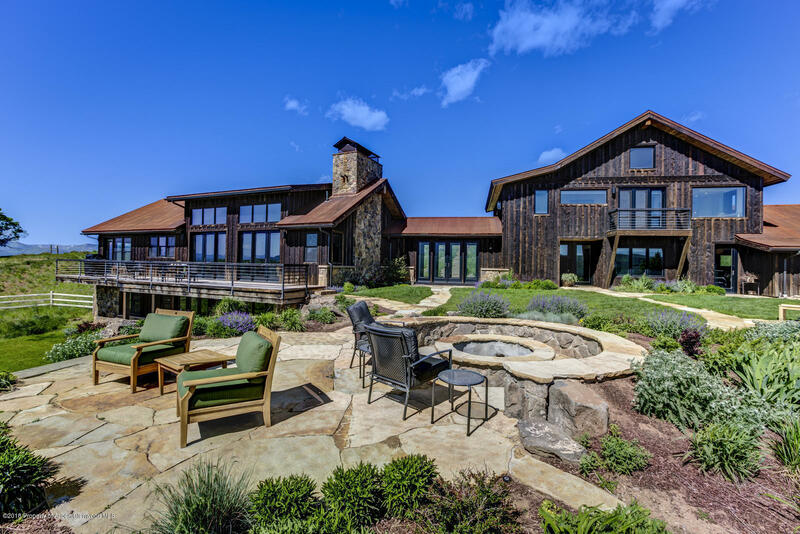 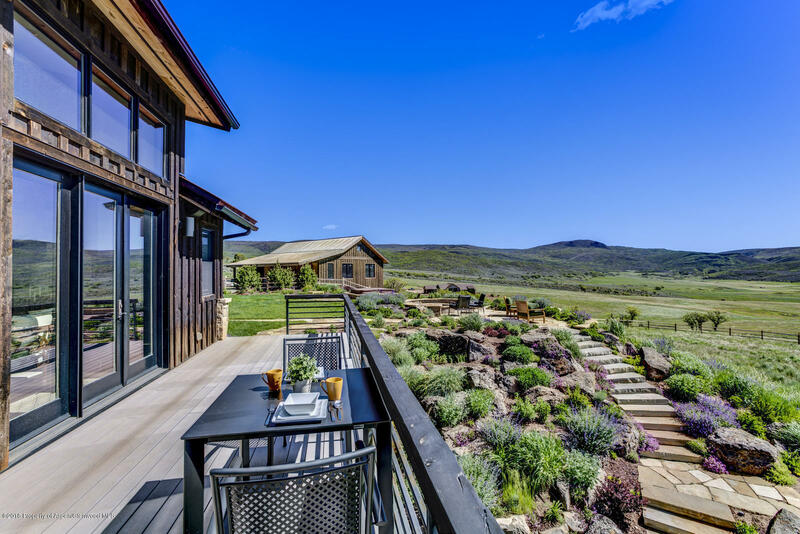 This stunning home sets a new standard for modern ranch living. 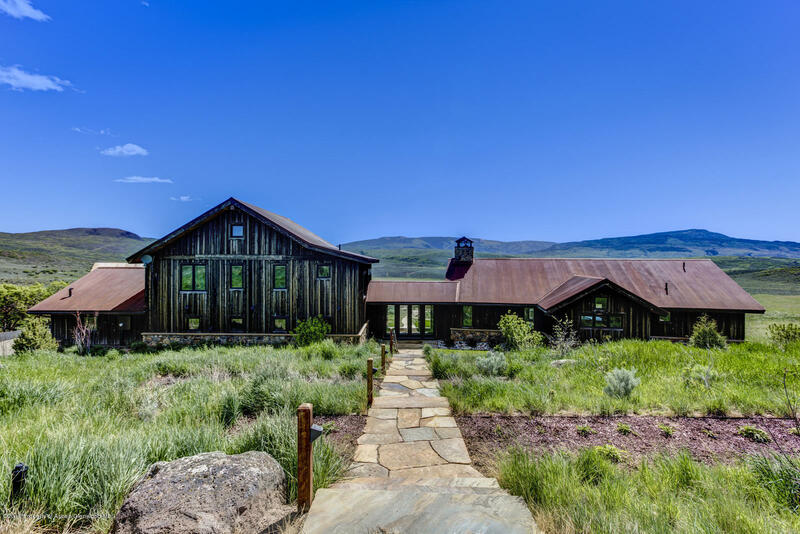 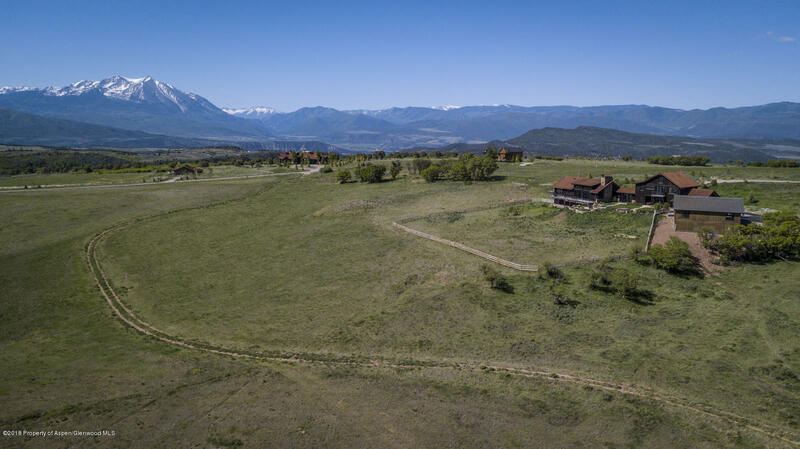 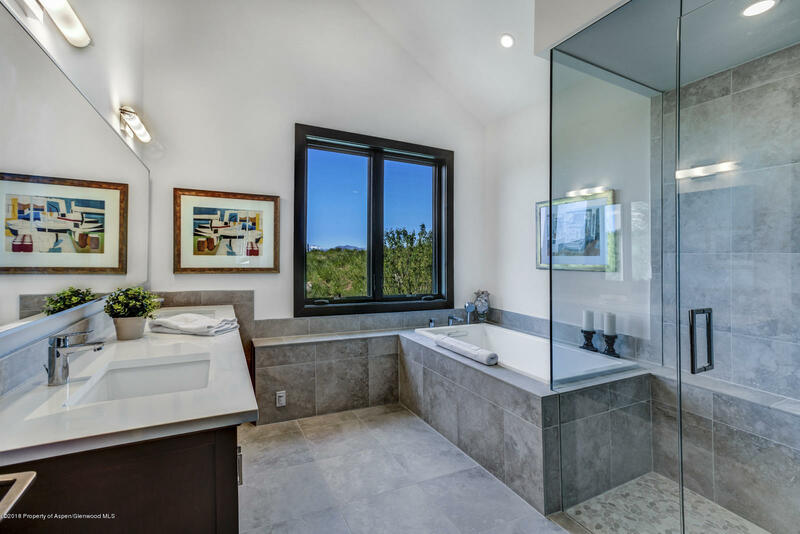 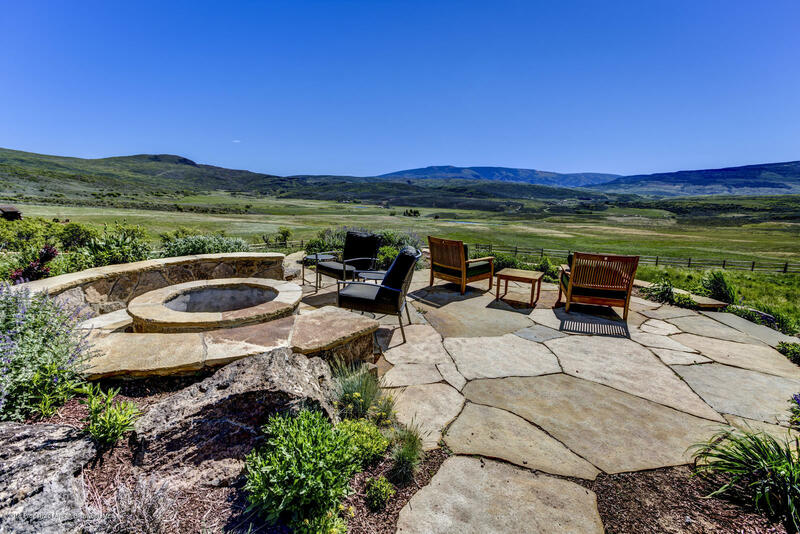 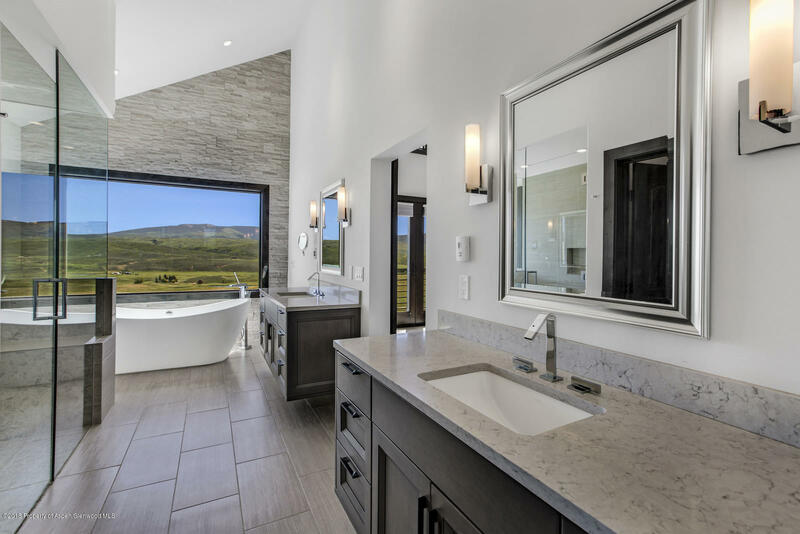 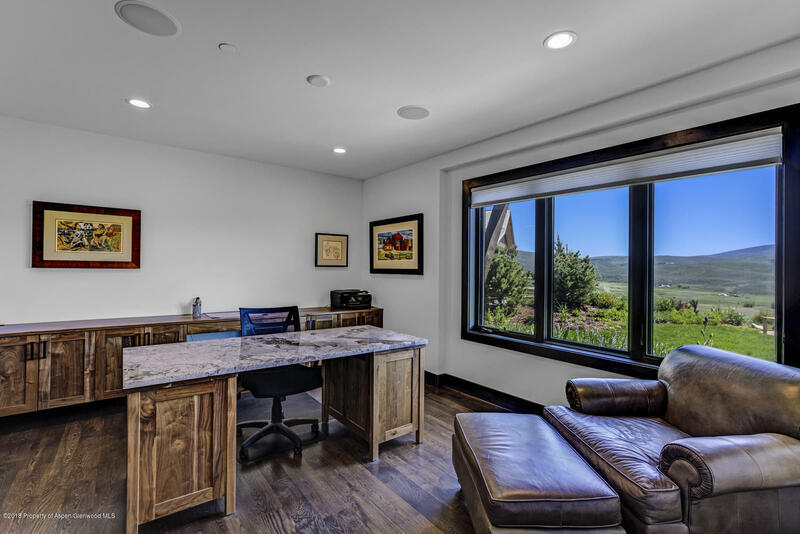 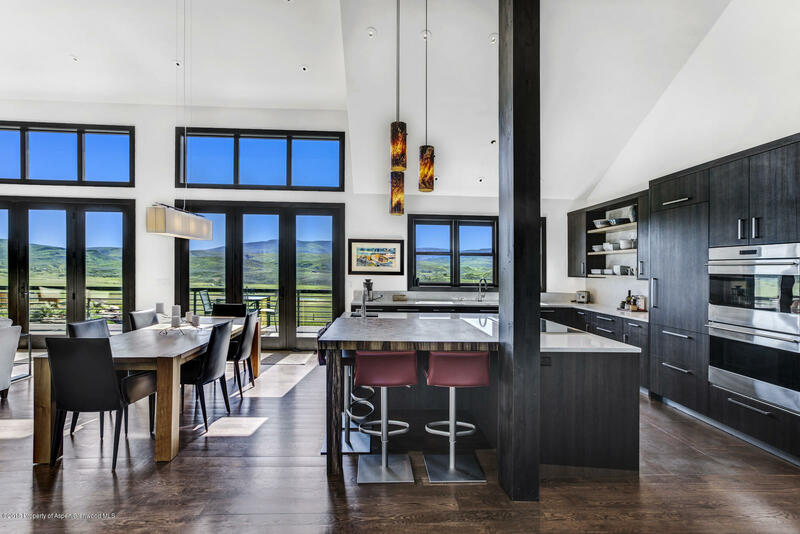 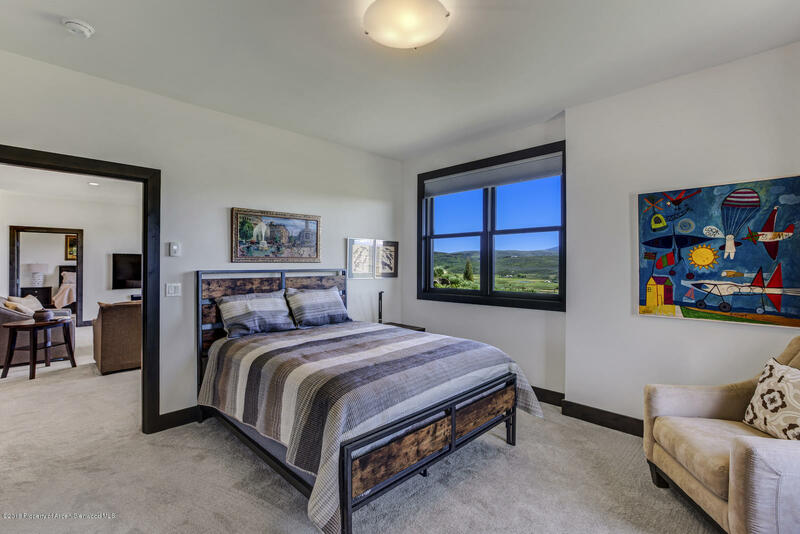 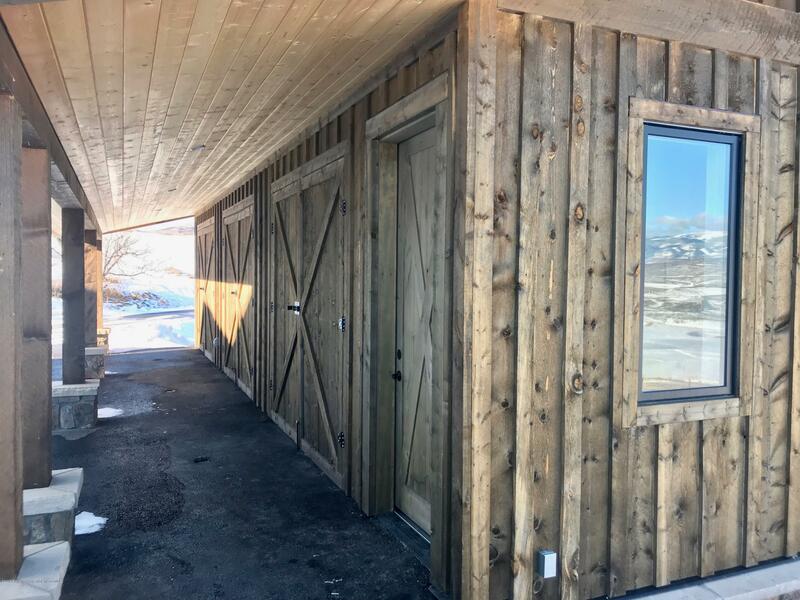 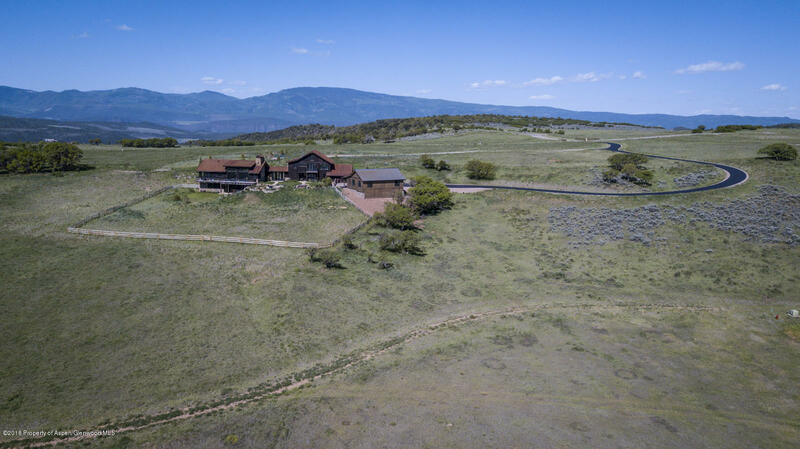 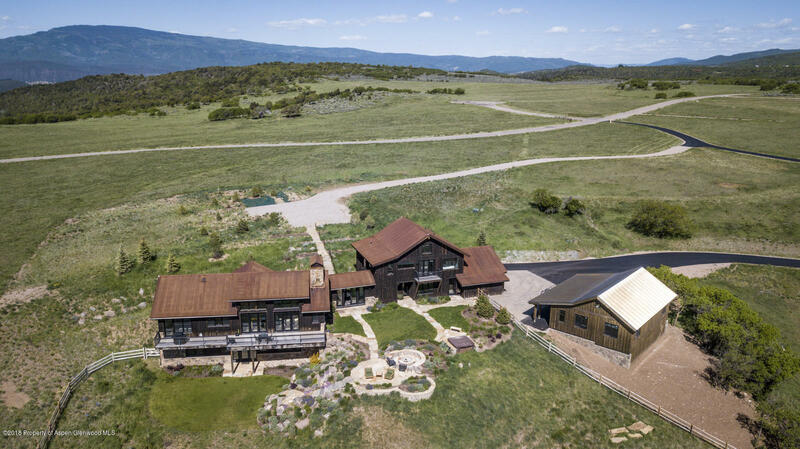 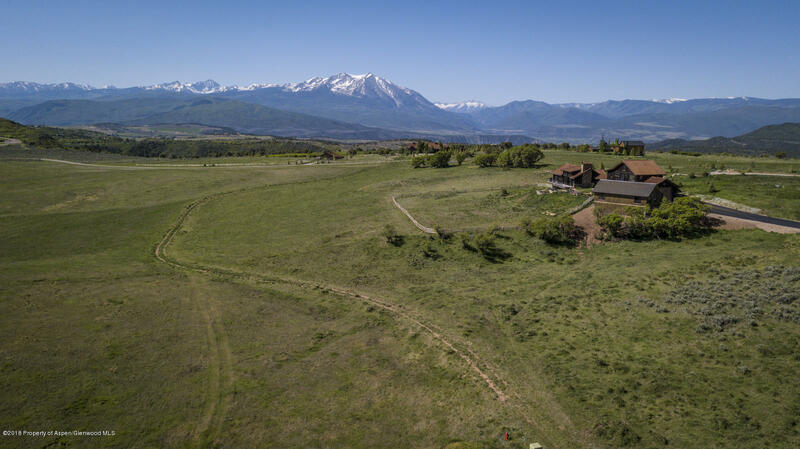 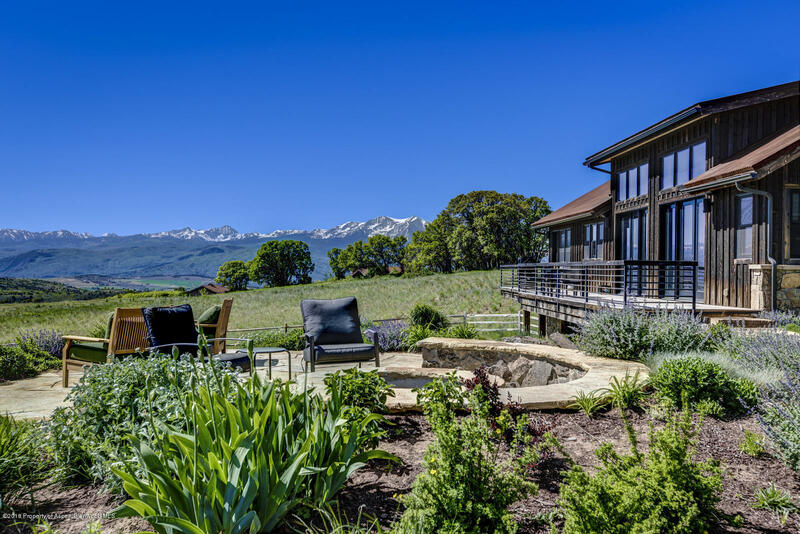 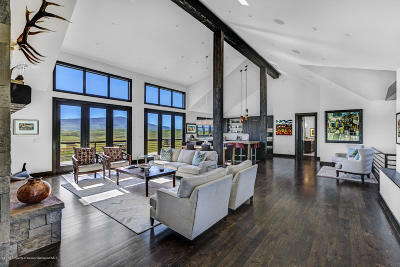 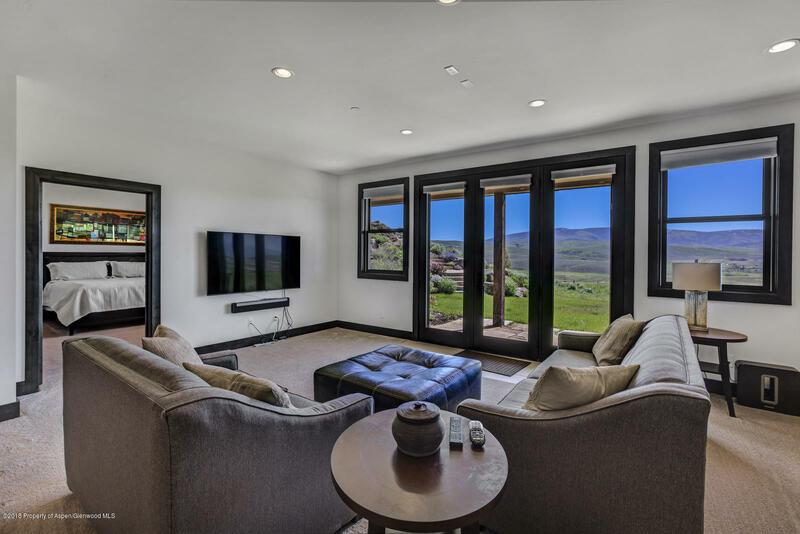 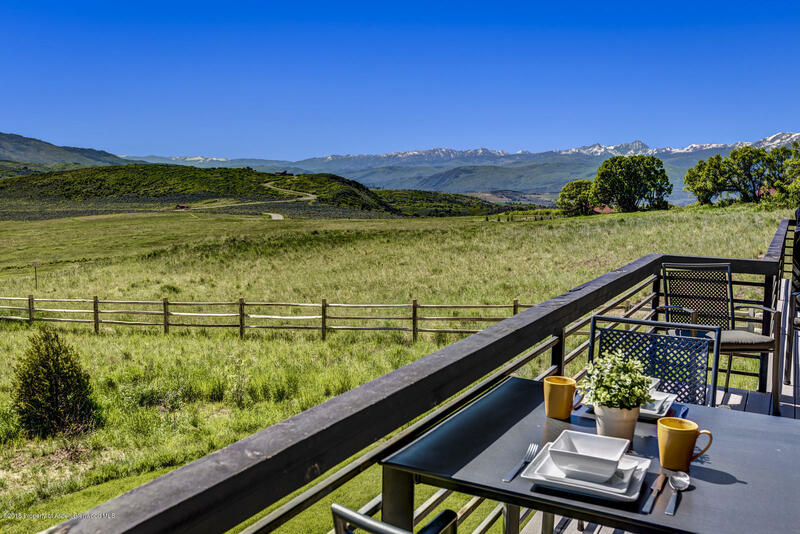 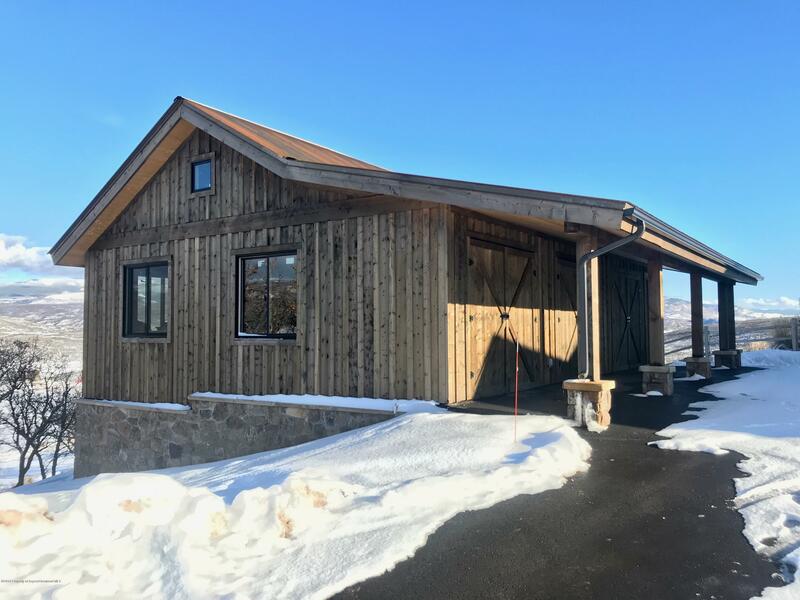 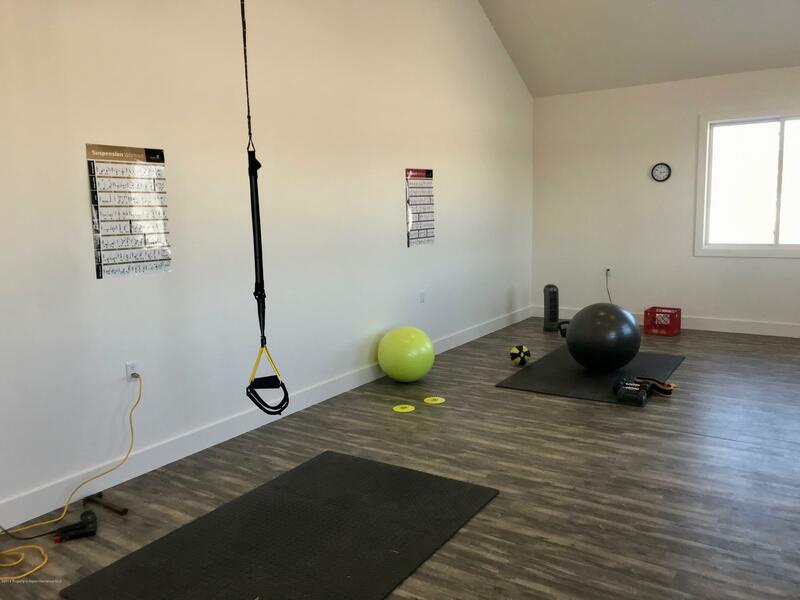 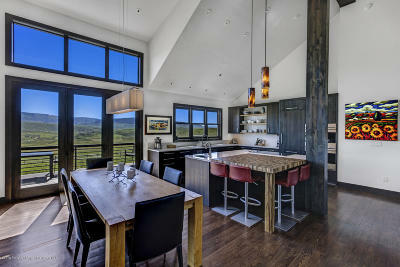 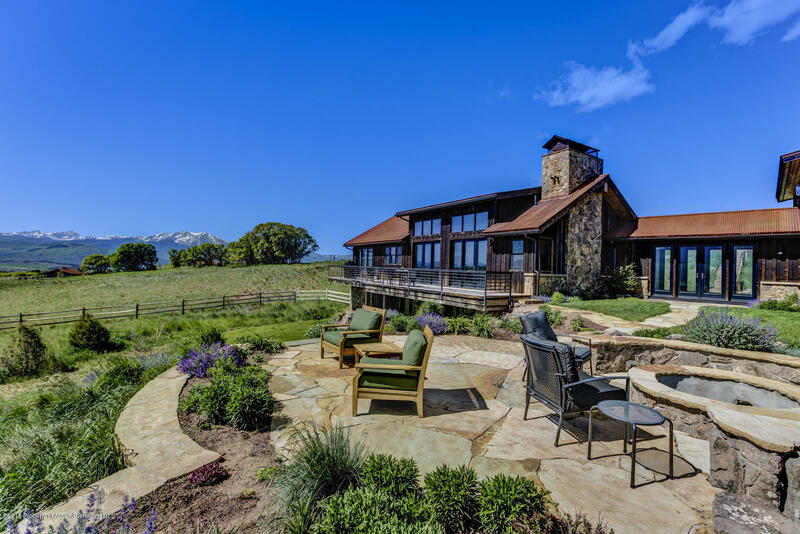 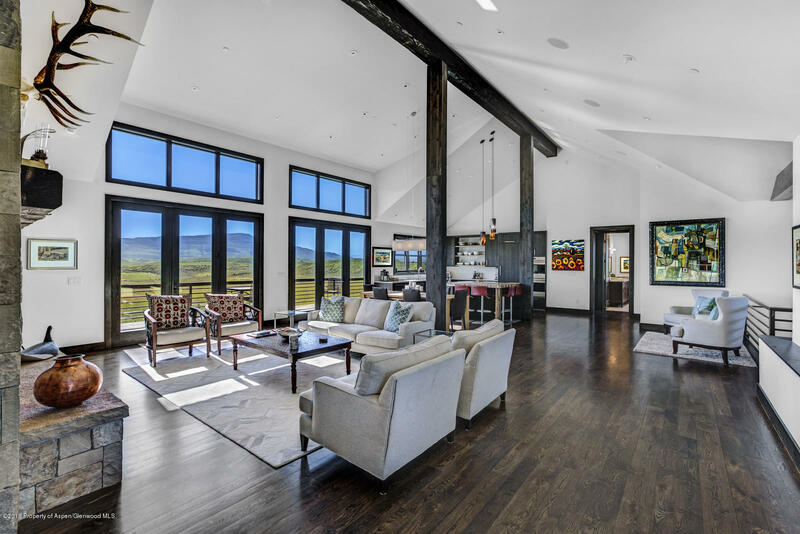 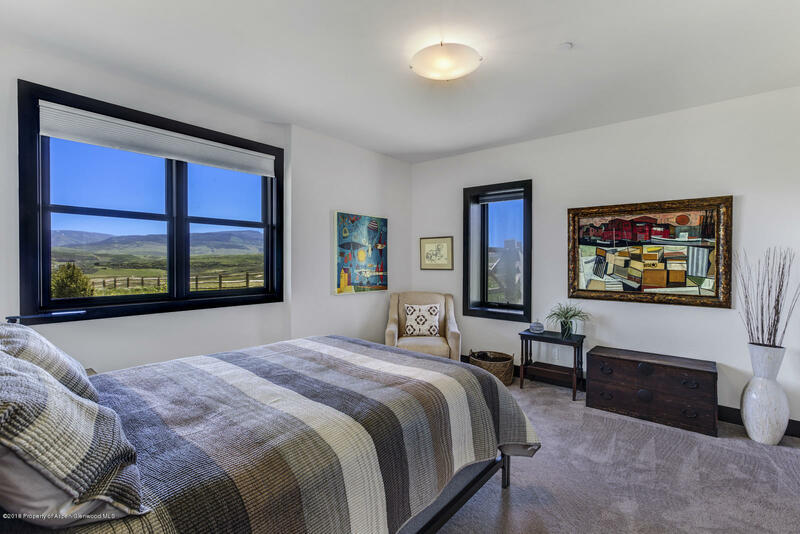 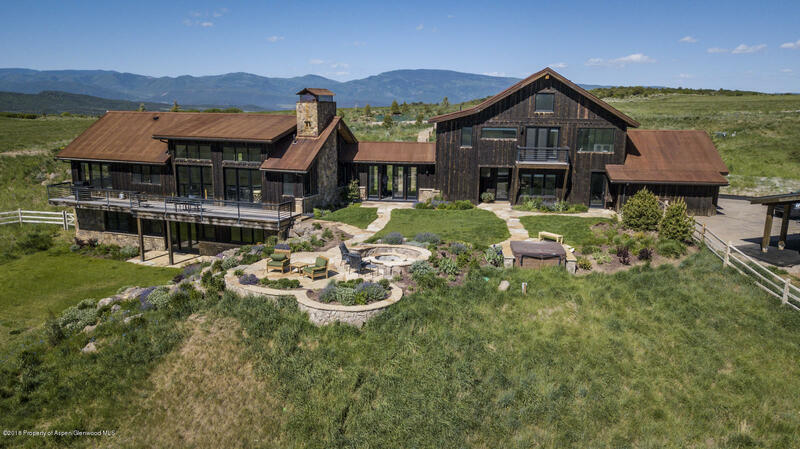 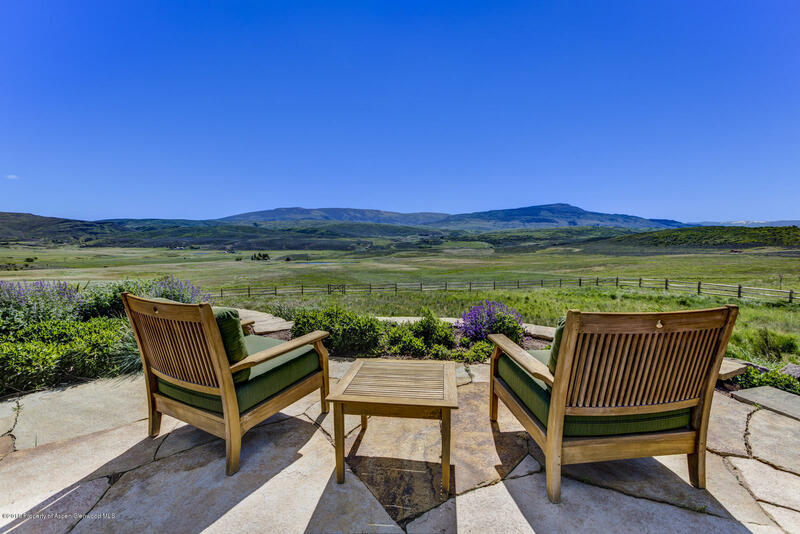 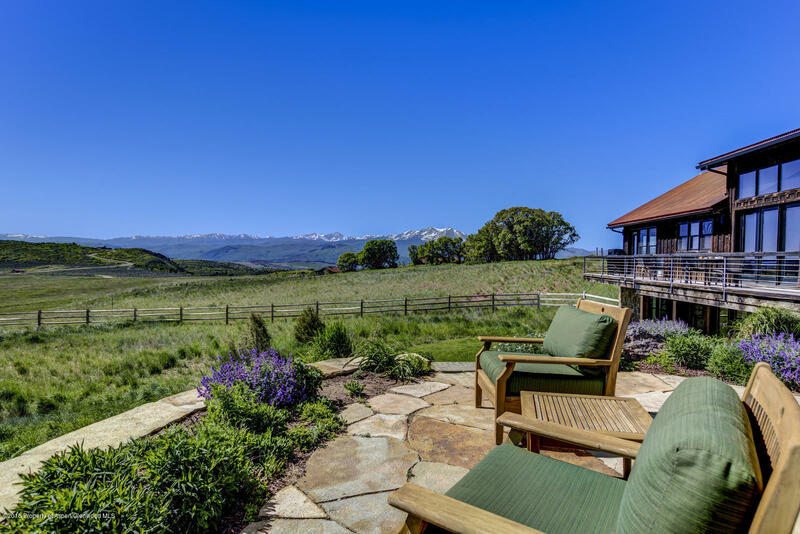 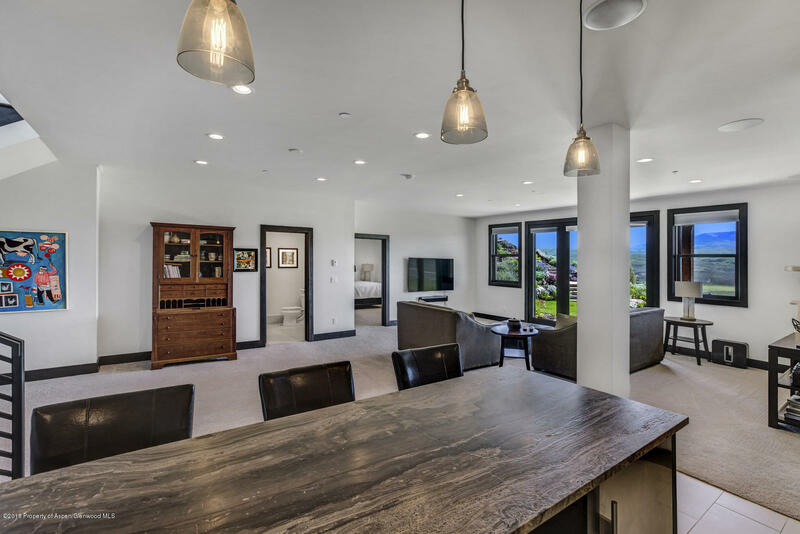 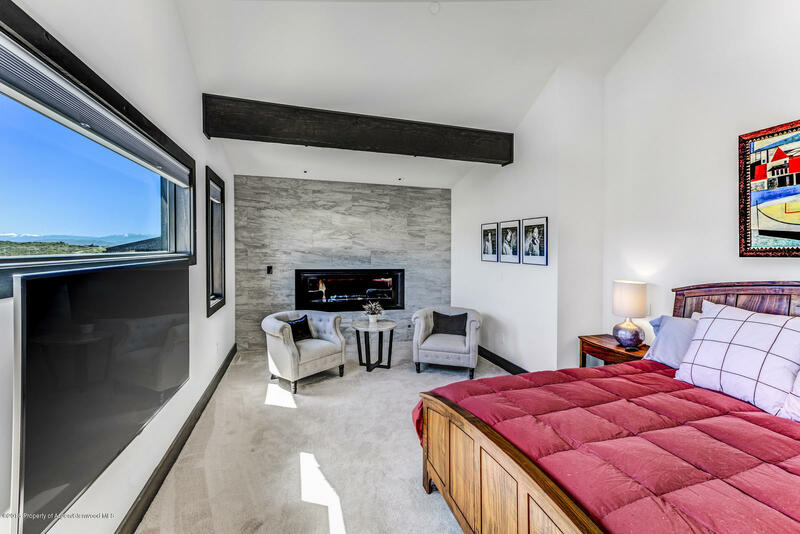 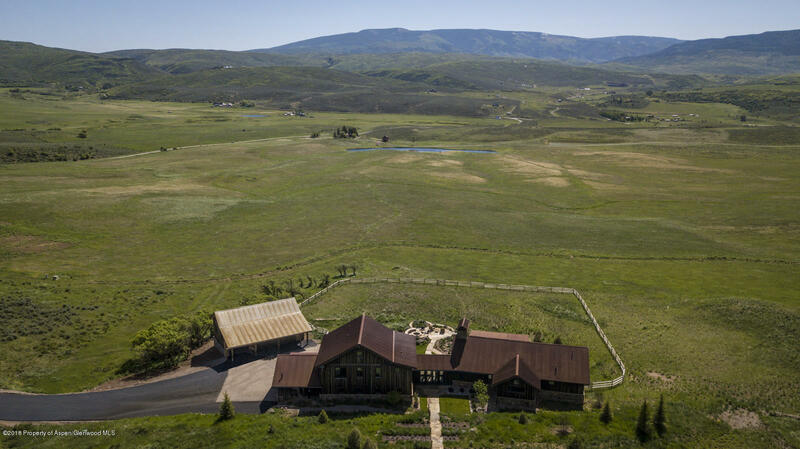 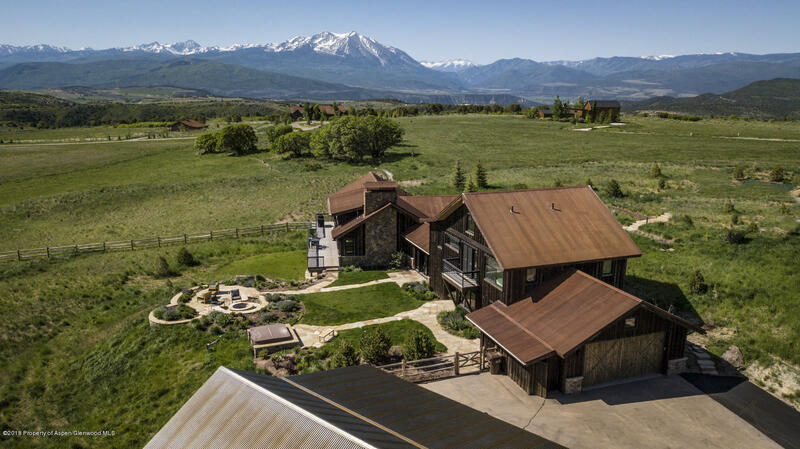 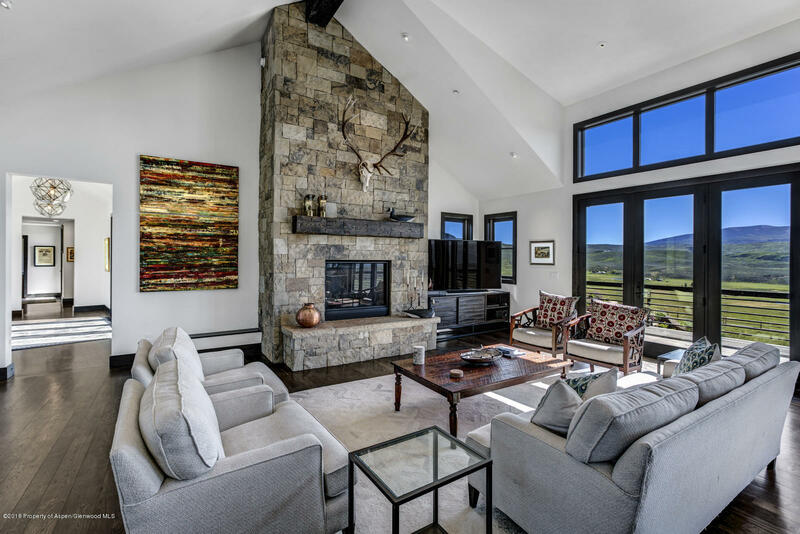 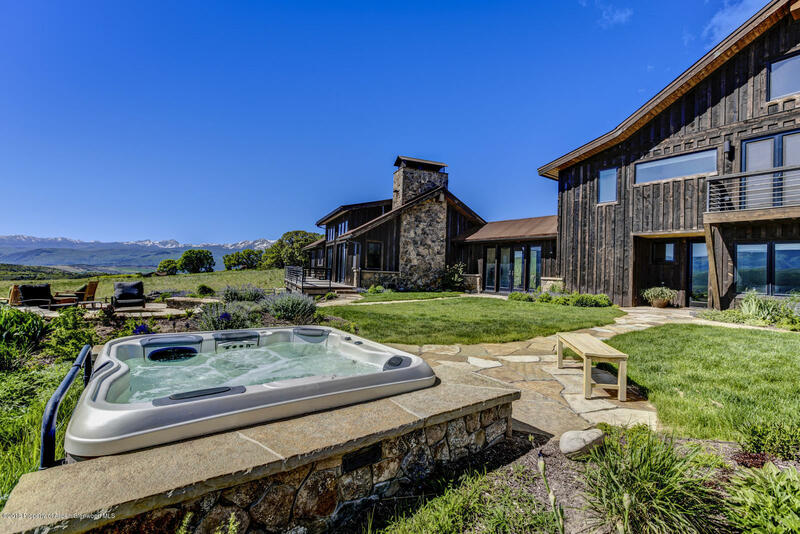 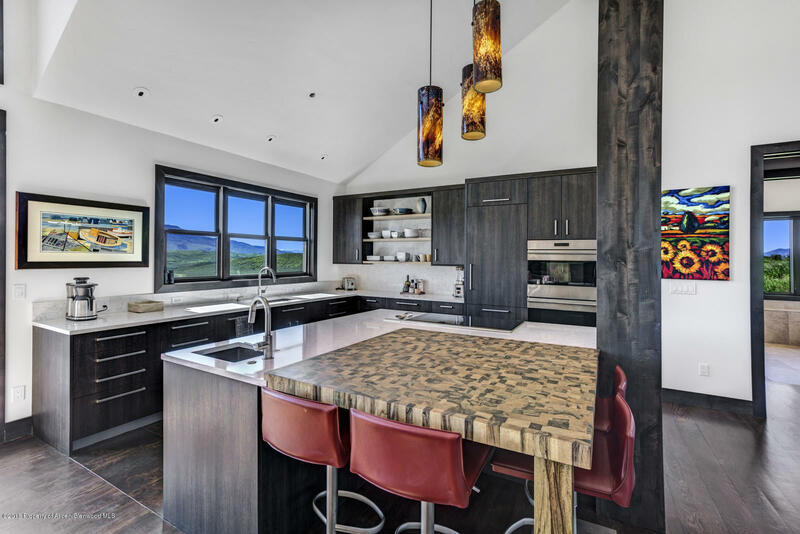 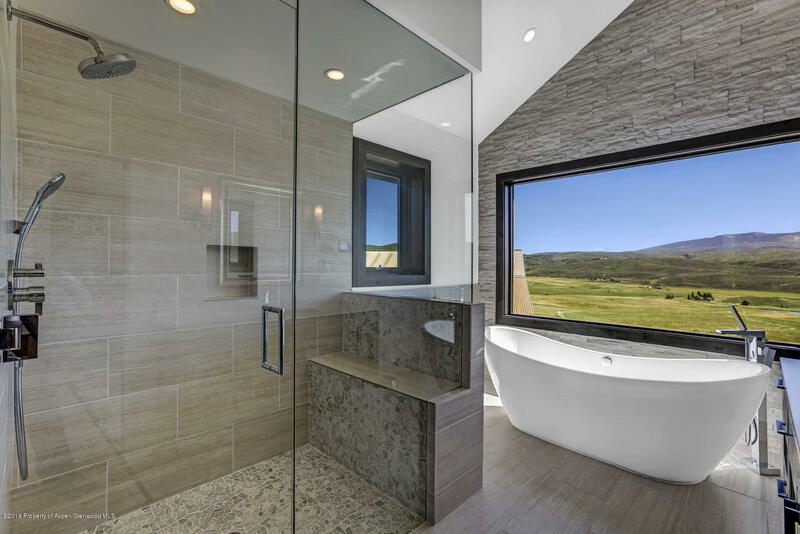 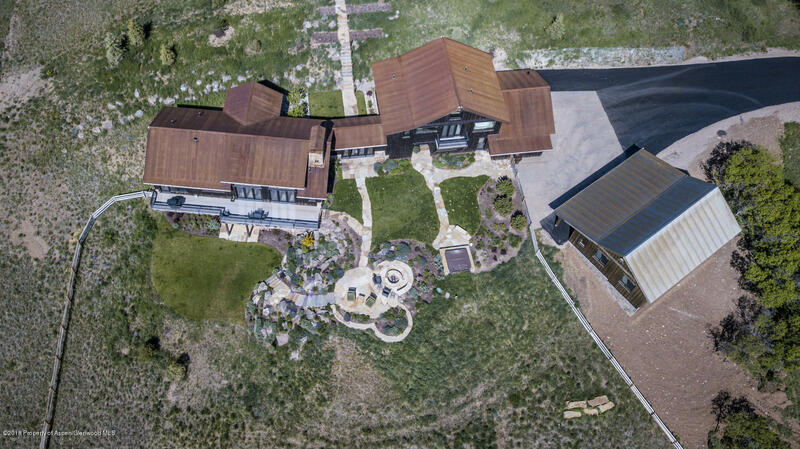 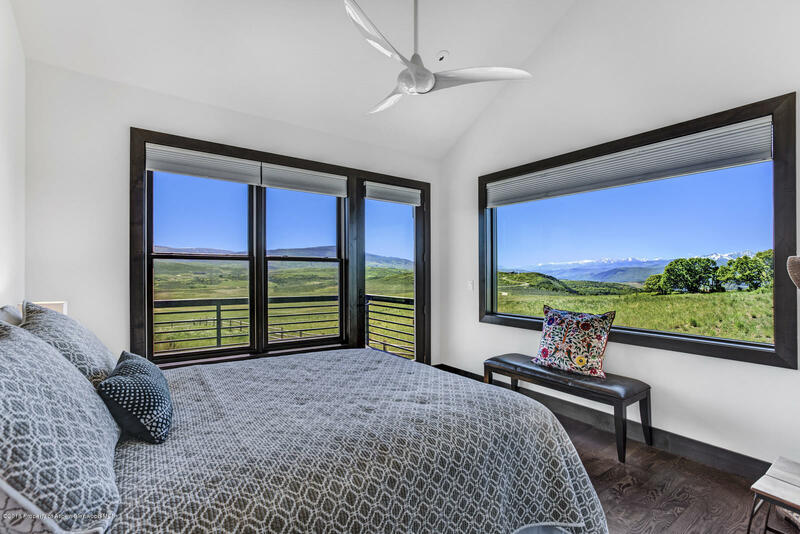 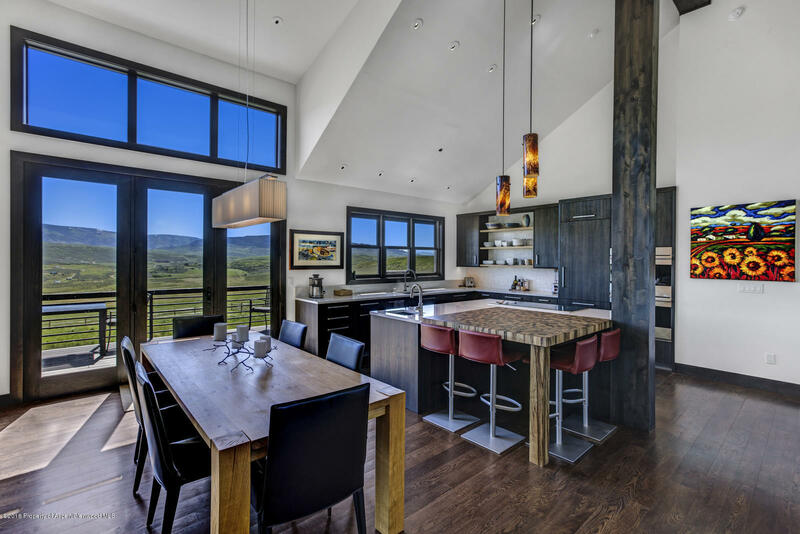 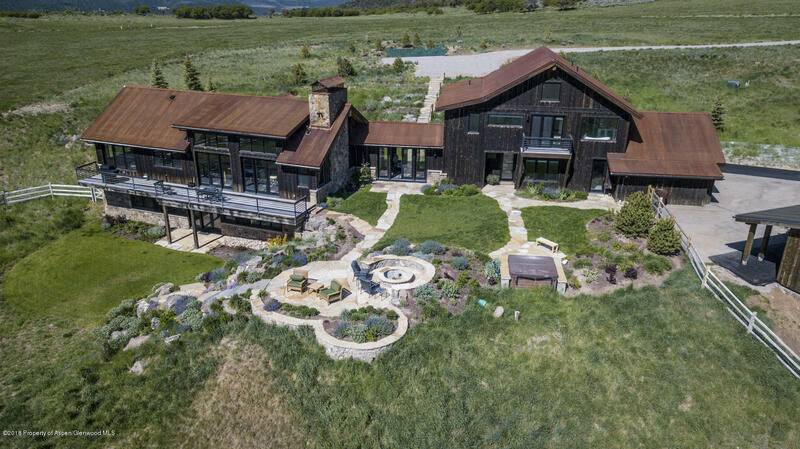 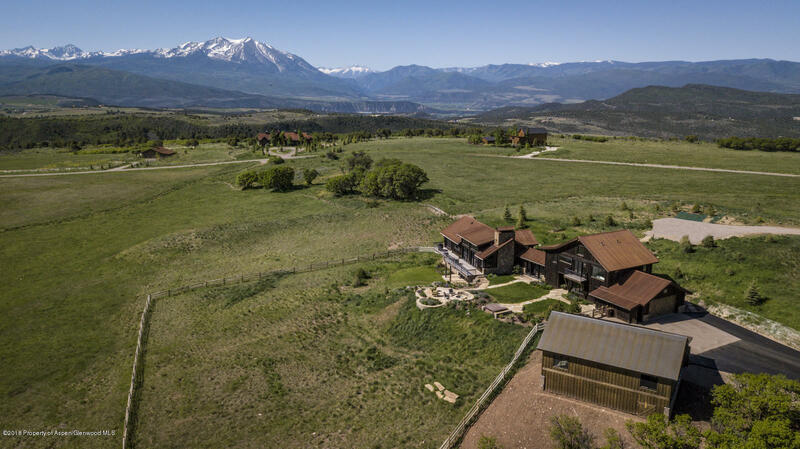 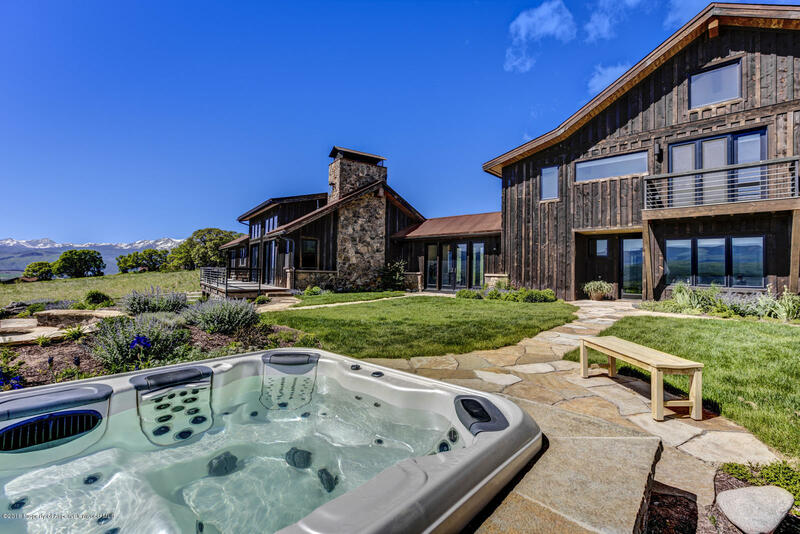 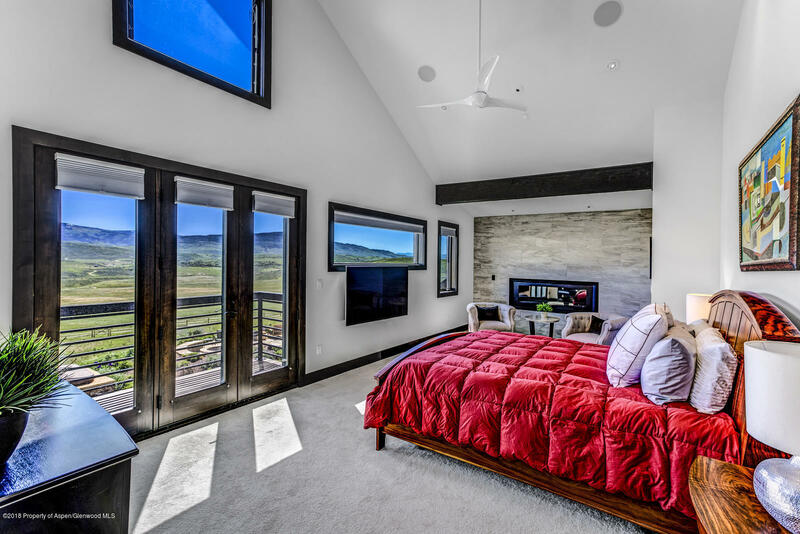 Located in the desirable Ranch at Coulter Creek, the property is situated on almost 10 aces with breathtaking 360-degree views including the entire Elk Mountain Range. 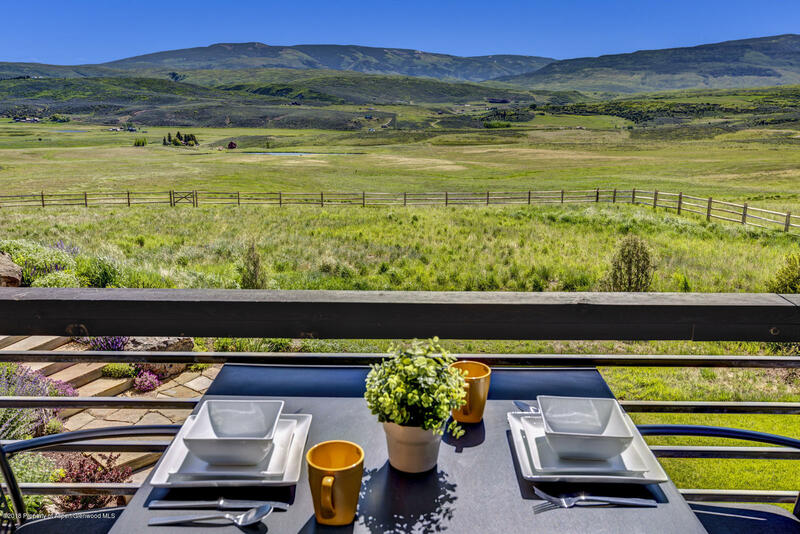 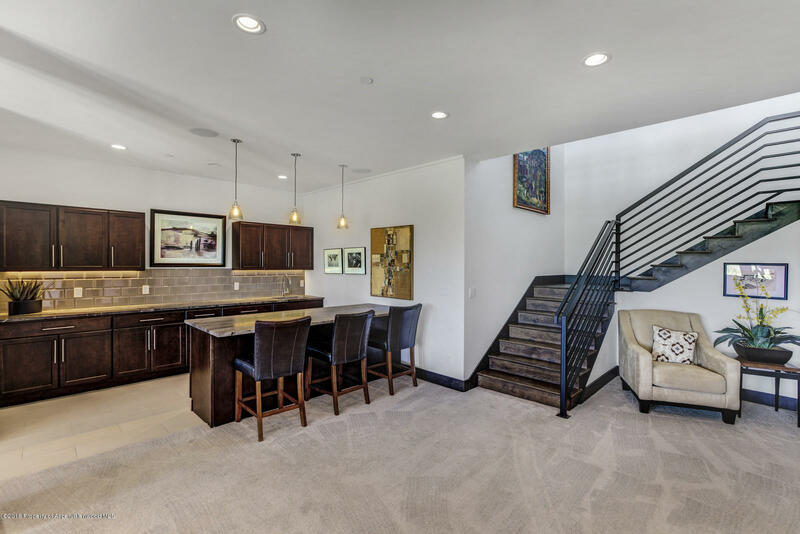 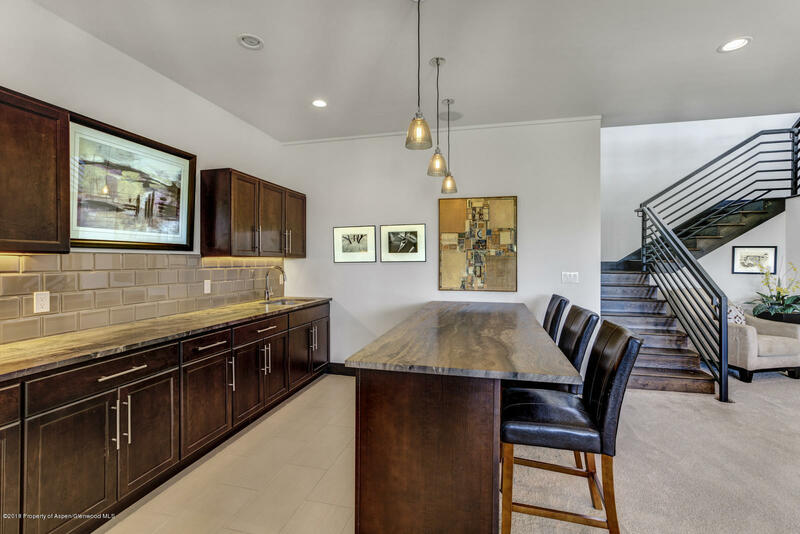 With lush grassy open spaces and over 300 acres of preserved ranch lands, this neighborhood is like no other. 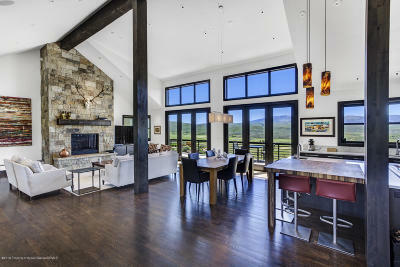 Perfect for entertaining with an open layout or just relaxing taking in the serenity of the land. 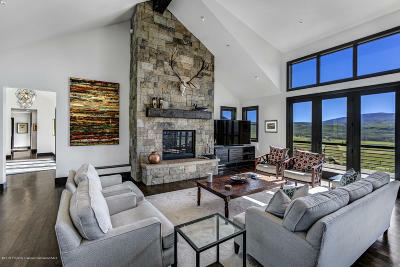 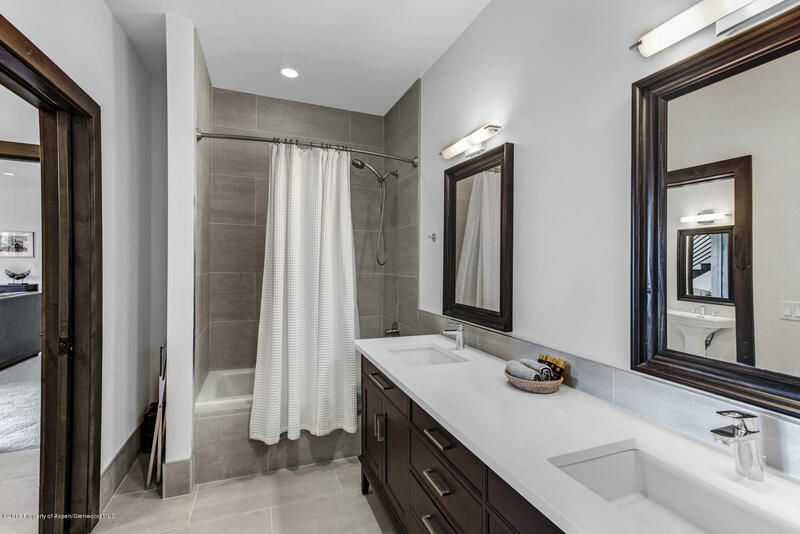 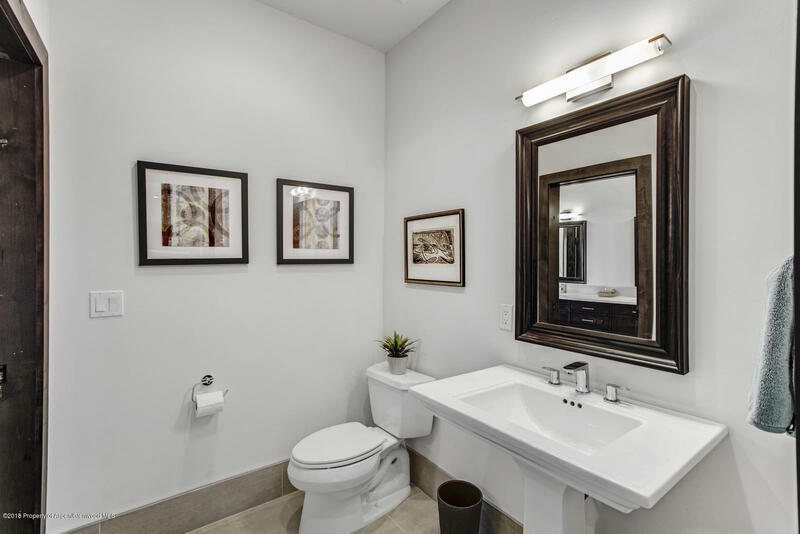 The five bedroom, four and half bath floor plan has all the luxury amenities one could ask for including; private master bedroom suite, lower level media room with full wet bar, outdoor patio with hot tub and fire pit, radiant heat, professionally designed closet systems and stone counter tops throughout.